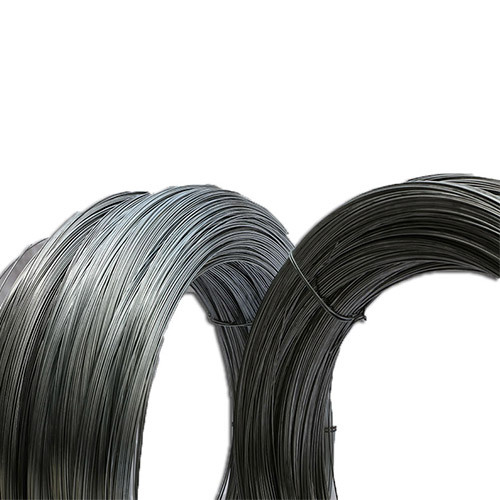 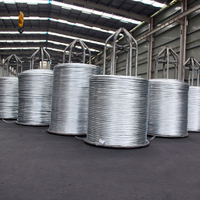 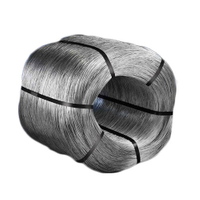 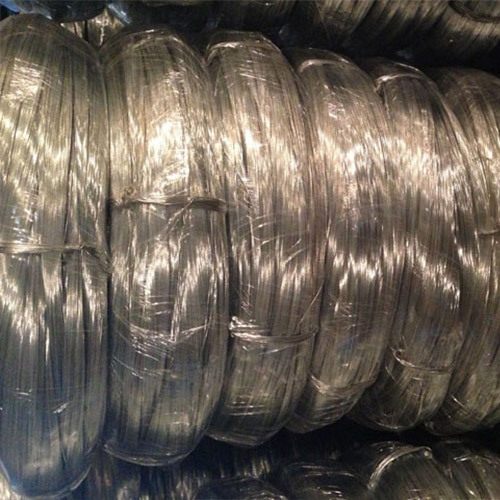 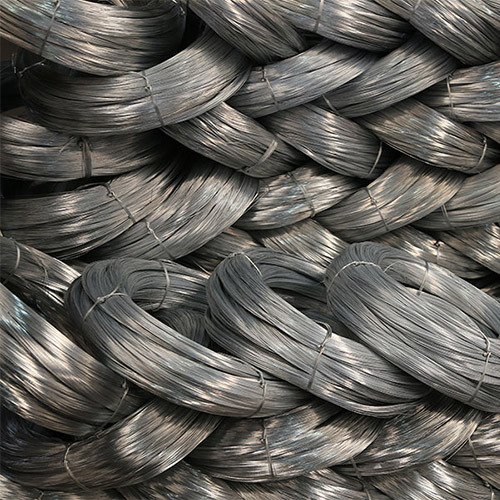 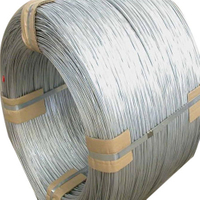 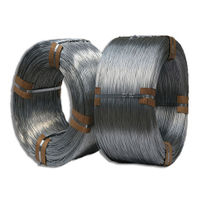 Galfan Wire, Galfan Galvanized Steel Wire for sale-China Galfan Galvanized Steel Wire supplier. 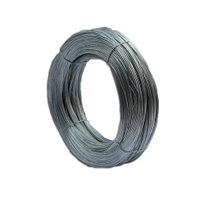 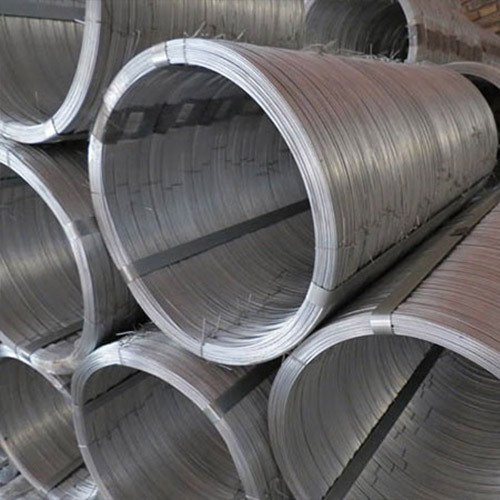 Raw Material: Wire rod ——1006 , 1008 , 1018 , Q195 , etc, and zinc with 99.995% purity. 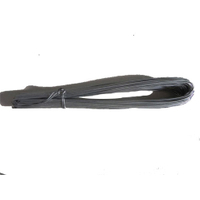 >> Plastic film inside, Hessian or woven bag outside or as require.